Oh how beautiful, this finely crafted octavo! A gorgeous text is portrayed through lush sounds and textures, from rich, broad chords to tight jazz harmonies. 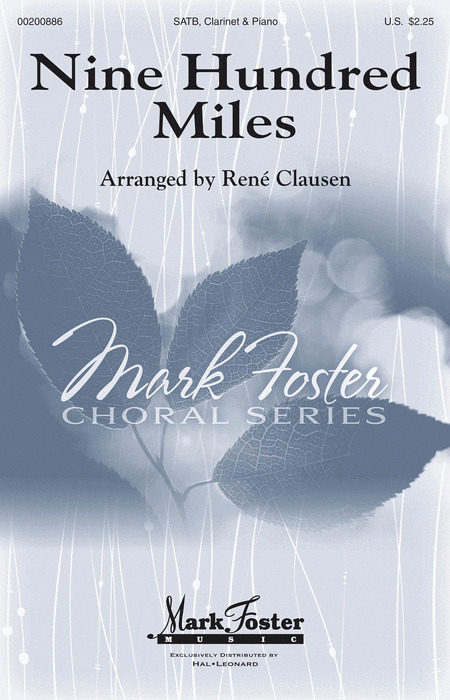 For SATB voices with alto divisi, Oh How Beautiful, This Finely Woven Earth is a fabulous showpiece for advanced high school through adult choirs or vocal jazz ensembles. There is deep lamentation in the chromatic tones of this piece and yet the seeds of hope can be found as it climbs into the heights. 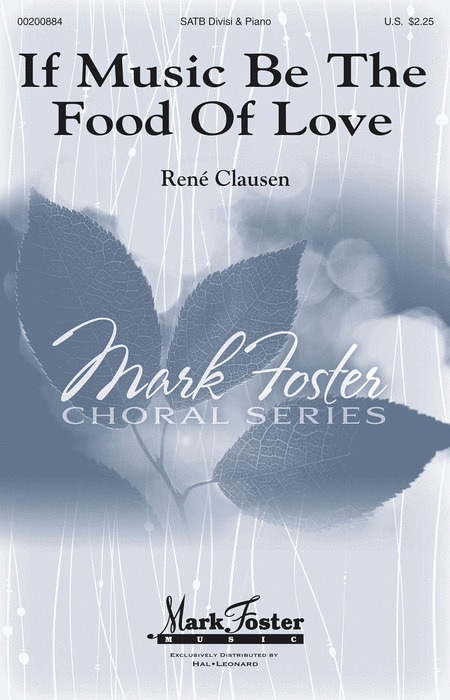 Tastefully arranged, this little-known spiritual captures the warm tones of assurance at the heart of this bittersweet choral. Memorable! For Valentine's Day, spring, or anytime, Reflections of the Heart is a wonderful musical triptych of love. Each of the three pieces could easily stand on its own, or the entire trio may be performed as one work. Blessings is a sprightly madrigal-style wish for the good health and happiness of a beloved. Impressions is a beautiful memory of the moment when hands first touched. One Perfect Treasure is an expression of true love and contentment. A must for your library! Commissioned for Erskine College in South Carolina, this setting of Psalm 89 is full of joy. 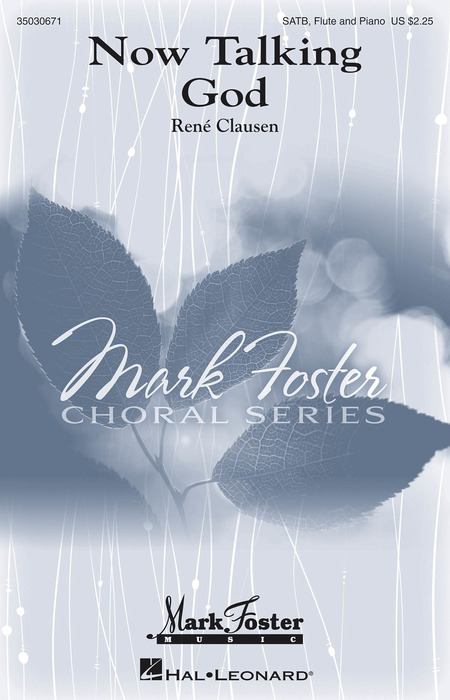 A powerful piano accompaniment, a soprano descant over the last verse and constantly shifting tonal centers make this an exciting new arrangement of this familiar text. For a winter or Christmas concert, this humorous tale follows the travails of a Yorkshireman as he tries to hurry home on Christmas Eve. An unwise shortcut leads him through the alleyways of York, on a trip around the world, and finally, a meeting with St. Nick himself. For high school through adult choirs, this breathless, rollicking 6/8, a cappella journey includes whistling and onomatopoeia to add to the fun. Crawford Thoburn's highly expressive writing style is beautifuly evident in this colorful tapestry of tones. The text is full of mysterious images of the incarnation and the music gently holds these images in arms of exquisitely crafted lines and harmonic stacks. An artful vocal tone poem for thoughtful seasonal programming. Uses: Christmas, Concert Scripture: Matthew 1:18-25 This West Indies Christmas carol is often arranged, but this new treatment is touched by the special artistry of Philip Stopford. Celebratory in spirit and enjoyable to sing, this adaptation is sure to be a favorite with choirs and audiences alike. Great for high school choirs, college, church, or even community choruses, this cheerful carol is easy to program and would make a great closer for your holiday program. The celebrated words of Isaiah 40:28-31 take wing in this Tim Rumsey choral setting. There are many beautiful moments in this work and larger ensembles will revel in the thick divided harmonies. The expressive palette of choral colors and textures build the work to an impressive climax. This inspiring affirmation of God's strength and care is appropriate for programming any time of year. Uses: Christmas, Christmas Eve, Epiphany Scripture: I Kings 8:57; John 3:16; Luke 11:2 Reverberating with subtle nuance, this artful set of breathtaking sacred texts is essential repertoire for the a cappella choir. 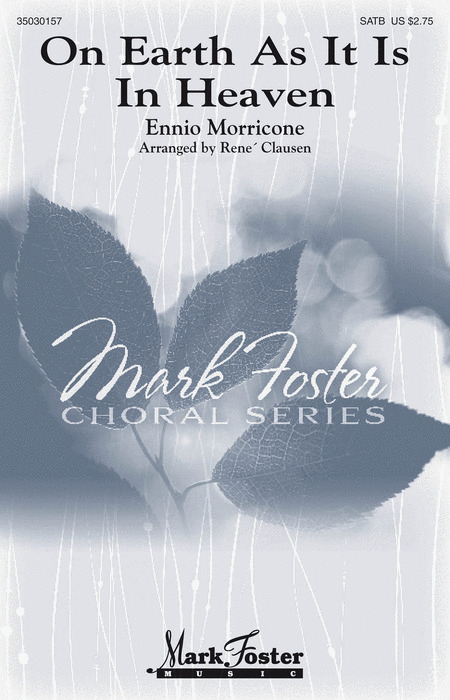 Like a delicate watercolor of sounds these pieces offer a study in tonal purity and harmonic clarity. The set includes: God Be in My Head, God So Loved the World, and The Lord's Prayer.